If you are searching for cooler projects where 3D printing was used, then for sure you will get interested in the creation of 3D printed hair. A group of researchers at of Massachusetts Institute of Technology came up with a method of creating a surface that is covered with 3D printed hair that is 50 microns thin. You might be wondering where they could possibly use this hair. But do you know that there are plenty of applications where you can apply 3D printed hair when produced in greater quantity? 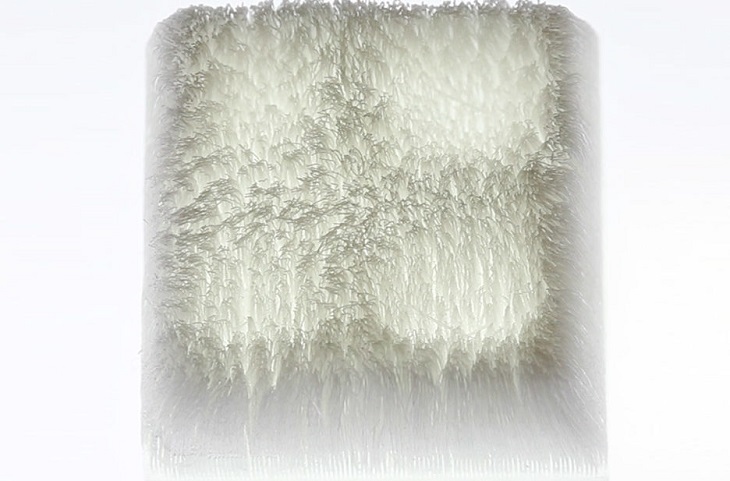 MIT researchers have created Cilllia, wherein 3D printed hairs are produced. The good thing about Cilllia technology is its ability to fabricate dense and hairy surfaces that you will only find possible in the environment. If you can think of a creative structure where you can use these hairy surfaces for sure you will be amazed at the outcome. Some of the few applications of this technology include hairy jewelry, modify paint brush, adhesive and movable surfaces, and also gearless motors. By using Cilllia technology, it is now easier for researchers to make individual hair with specific features and accurate geometries. You can have the control on how the hair will bends, its length and also the thickness. It is now possible for you to make 3D printed fur by using a software package for generating a bitmap that was designed for the project purposely. No need to create the hair individually because the software can produce thousands of hair-like structures as quickly as possible. Cilllia can transform any surface to actuators that will responds when vibrations are created. It is capable of moving the objects in a particular path that depends on the geometries of the hair. It can also help in sorting objects according to their weight that can alleviate the efforts that people should exert for this task. Smart conveyer systems will surely benefit from Cilllia because sorting will automatically take place. Hairy surfaces can also be applied to rotary and linear motor or when combining these two motors. With a vibrational frequency presented on the material, the motors will work without any moving gears. 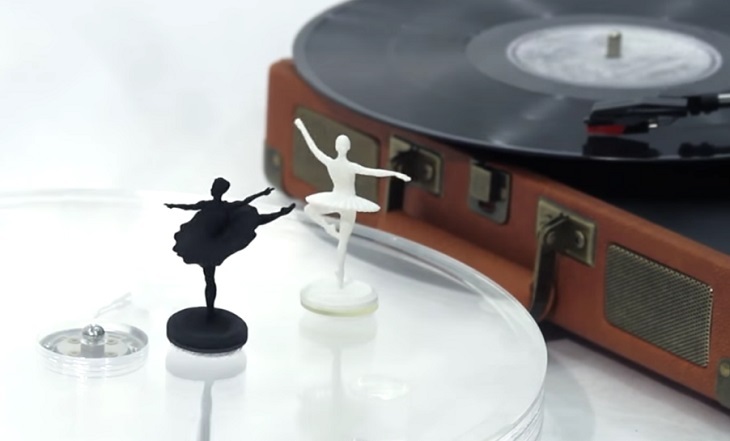 This can also keep a figurine dancing when the vibration that was created by music will interact with the hairy surface. It is also capable of creating a touch-control interface to do a particular task or action. It is a sensitive technology that can easily identify how fast the hairs are brushed, what direction, and also the force applied. Using Cilllia in producing 3D print paint brush allows the user to create customizable strokes. Even clothing that are covered with fur can have special properties like how it slicks the water off and also its ability to hold on your cell phone without placing it in your pocket. The Cilllia project was introduced by the MIT research team during the ACM CHI 2016. This is a convention that shows how humans interact with a computer. It was held in San Jose California that started from May 7 to May 12. Is 3D printed shoes a new shopping reality?